The once-feared leftist president has shown a heavy hand to social unrest. But Humala’s sensible economic policies have fueled 5 pct GDP growth and a solid equity market. He has also sided with foreign investors against mining protesters. Far from Chavez, he may be the new Lula. Peruvian President Ollanta Humala is about to announce a cabinet reshuffle, sources told Reuters. The move could come as soon as July 23. Humala is seeking to calm a wave of violent anti-mining protests. Humala is widely expected to replace Prime Minister Oscar Valdes, a former army officer who led a crackdown this month on protesters opposed to Newmont Mining’s $5 billion Conga project in the northern region of Cajamarca that killed five people. 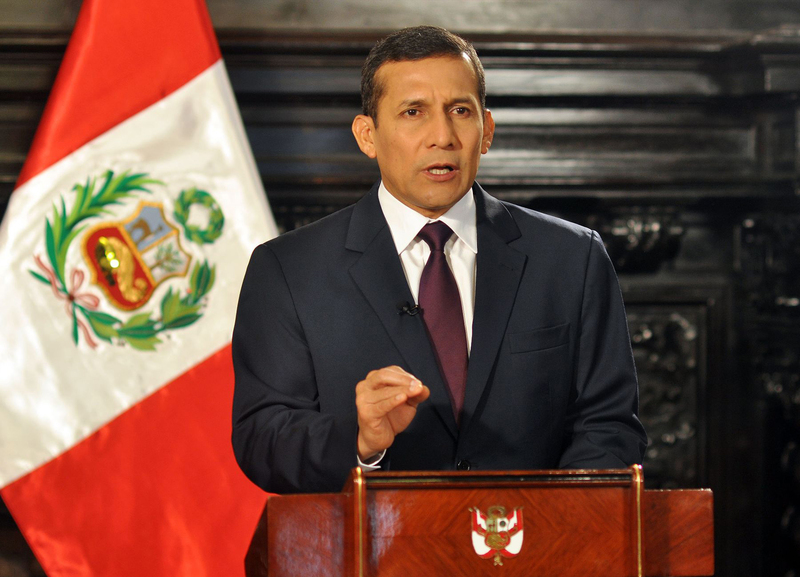 Humala will mark one year in office on July 28, which is also Peru’s Independence Day. In recent months his government has threatened to arrest pregnant women who joined anti-mining marches opposing a gold mine and at one point suspended freedom of assembly rights to stem violent mining protests. Humala’s approval rating tumbled to 40 percent this month, the lowest since he took office, according to an Ipsos poll. Due to an editing error, an earlier version of this item referred to miners not protesters in paragraphs one and five.